Fort Collins Orthodontist, Ward Orthodontics | (970) 818-8798 | Invisalign® and braces for teens as well as adults. Dr. Ward is your Ft Collins Orthodontist. Welcome to our office! Dr. Ward is passionate about orthodontics, and enjoys using cutting edge training and facilities to create beautiful smiles in Fort Collins. Orthodontic treatment can give you the healthy, beautiful smile you have always wanted. We love helping our patients improve the way they look and feel. 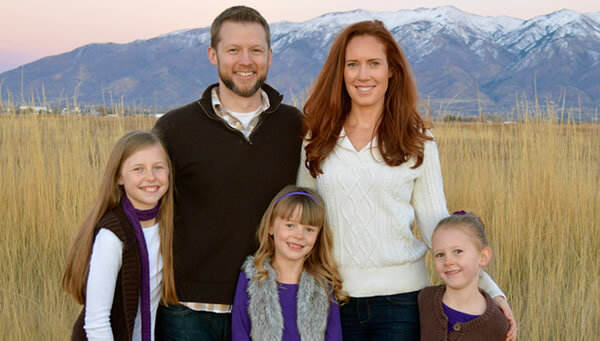 Dr. Ward was born and raised in Fort Collins, and he is happy to be serving families in his hometown community. Ward Orthodontics is committed to providing the highest quality in orthodontic care. Offering braces and Invisalign® for children, teens, and adults to our patients in Fort Collins, Loveland, Windsor, Wellington and the surrounding communities of Cheyenne, and Greeley. Welcome to Ward Orthodontics! Dr. Jared Ward and his talented staff create customized orthodontic treatment plans that result in beautiful, lasting smiles! Dr. Ward utilizes state-of-the-art technology in his practice, allowing for more efficient and comfortable treatments. We have a reputation in Fort Collins as a friendly, caring and cheerful practice! 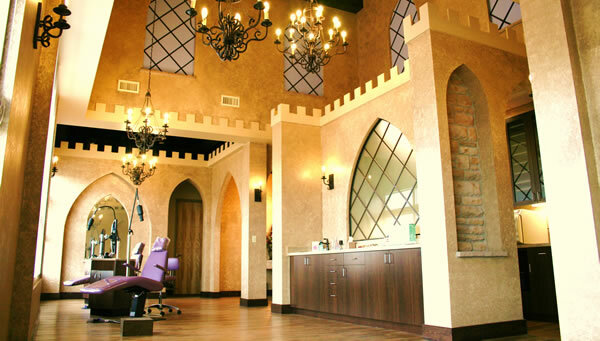 Patients love our medieval castle theme and fun atmosphere. Parents and adult patients appreciate our convenient location with ample parking as well as our advanced technology. By using digital X-rays and imaging, Dr. Ward is able to create detailed, personalized treatment plans while greatly reducing radiation exposure and maintaining an environmentally safe and chemical-free atmosphere. Dr. Ward grew up in Fort Collins, and cares for each patient as part of his family. He is proud to serve patients of all ages with the utmost respect and gentle care. At Ward Orthodontics, our goal is to make you smile! Let us welcome you into the Ward Orthodontics family! Feel free to contact our office to schedule your complimentary consultation and learn about all the ways you can improve the look and function of your teeth for a lifetime of beautiful smiles! 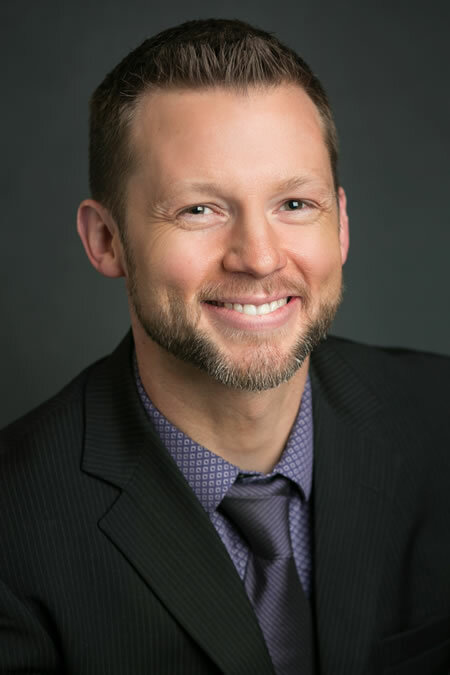 Serving Fort Collins, CO (Colorado) — Dr. Jared Ward is your orthodontic specialist, offering braces and Invisalign® for children, teens, and adults. Imagine earning points for being a great patient and having a great smile! With Ward Orthodontics, you get to join a membership club of lucky users who earn points for doing all kinds of awesome things. And the best part is that you get to use your points to play games, order gift cards and more! At Ward Orthodontics, it's our goal to make you smile. 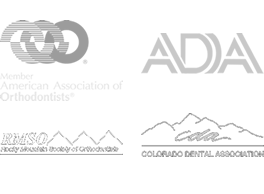 We're dedicated to helping our patients from Fort Collins, Windsor, Loveland, Wellington, Greeley, Cheyenne and surrounding areas create beautiful healthy smiles that will last. Call us us today for your FREE CONSULTATION!